Thyrotropin releasing hormone is ubiquitous in nature -from plants to animals, to humans we all need TRH for life to function. This TRH supplement raises the efficiency in how our bodies process glucose (a function which naturally deteriorates with age) and by doing so, we can increase metabolism speed by increasing our metabolism – the Thyroid Releasing hormone becomes an effective weight loss treatment. Dr Pierpaoli has also documented that TRH hormones introduced into our bodies decrease leptin -which effectively regulates body weight and fat stores. Dr Pierpaoli advocates 5mg or 10mg of TRH taken sublingually first thing in the morning, ideally before rising from bed. Obviously the dose and the frequency depends on the need, but Dr Pierpaoli now believes that TRH need only be taken as a cycle of 20-days on and 20-days off. As a maximum taken for 20-days in a calendar month and the remainder of the month without. Therefore it is not necessary to take TRH every day. I am considering purchasing TRH but would like a little more info. I am hypothyroid and have been for 30 years. I take Armour thyroid 2 1/2 grains. I have in the past gone hyperthyroid from taking too much thyroid. 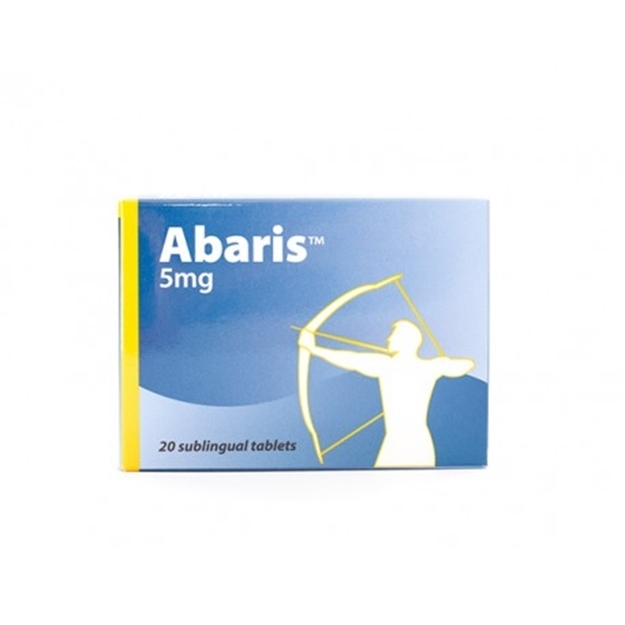 Will Abaris decrease my TSH or can I take it with my current dose of Armour? I would like to lose about 10lbs that are stubborn but don’t want to go hyperthyroid. Dr. Walter Pierpaoli replies; ” TRH may increase TSH levels but only in patients with low TSH pituitary function. However the activity of TRH is negligible and misleading because TRH does not interfere at all with thyroid function! TRH is an independent basic entity which helps to correct the whole deranged neuroendocrine-immune system in aging persons. I have been taking 150mcg of Syntheroid for 8 yrs . May I discontinue the Syntheroid when I receive my TRH shipment. I do not wish to feel hyper. I am 78 yrs. old and bicycle 3 miles every day. I am 6’2″ weigh 200 lbs. and am on Benecar 20 mg per day blood pressure medication and do not wish to get blood pressure spikes from the combo of TRH and Syntheroid. The use of TRH, as Dr. Pierpaoli has pointed out in his published papers and also in our recent interview with him – does not affect the thyroid gland as much as its name and reputation suggests. But none-the-less there can be improvements to the release of various thymus hormones with its use; unfortunately it is difficult to be precise and suggest to you that you will be able to discontinue Synthroid completely- there is a better chance that you will be able to reduce its dose however. If you suffer from inflammation or ulceration of the bowel, e.g. ulcerative colitis or Crohn’s disease.